Teeth Whitening- Kiss your coffee-stained teeth goodbye and welcome whiter pearls within minutes! We have a whitening system you can trust to penetrate discolored molecules on your teeth and turn them into a radiant set of smilers. Natural-looking Veneers- Accidents and food preferences that caused tooth deformation or decay cannot be undone. Good thing lasting fixes, like veneer installation, are available to turn your crooked smiles into Instagram-worthy selfies. Tooth fillings that don’t look like they’re there! While silver fillings have good intentions, these don’t make a good look. With tooth-colored fillings, the same purpose is served but camouflaged like your existing porcelains. More than the primary function of teeth, which is to chew and simplify digestion, it also affects how we feel about ourselves. Surely, we all want to be confidently smiling, talking, and eating. The way we look grants us better impressions from peers and possible employers, too. Has it ever occurred to you that maybe, celebrities were cast because they had great smiles to begin with? What a thought to entertain! Make an appointment with us today. 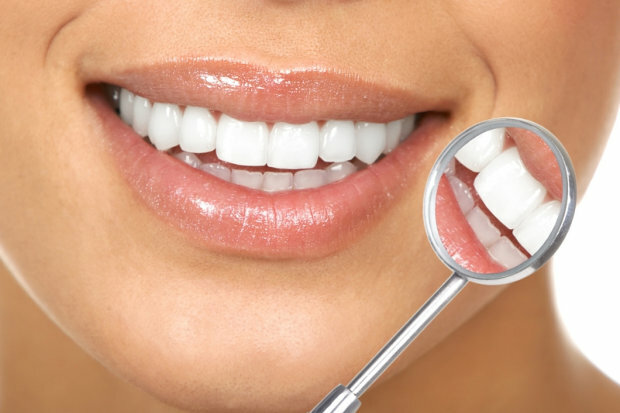 If you need preventive dental care in Lincoln, CA, call us at 916-209-3708. This entry was posted in Dental Care and tagged dental professionals, Natural-looking Veneers, Teeth Whitening, Tooth fillings. Bookmark the permalink.